Our Mission is to make the highest quality, best tasting, local and organic juices and beverages. Our aim is to support sustainable agriculture while having a positive impact on our customers, our suppliers, our employees, our community, and our families. 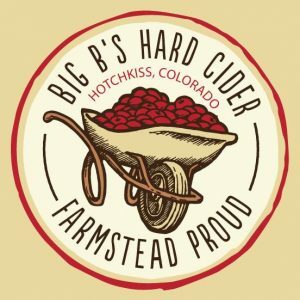 This list includes beers brewed currently, previously, or seasonally by Big B’s Hard Cider. Contact the brewery for current beer availability.